Made To Measure, is a type of clothing that is pre-made and is crafted and fitted according to the size of customer or his demand. 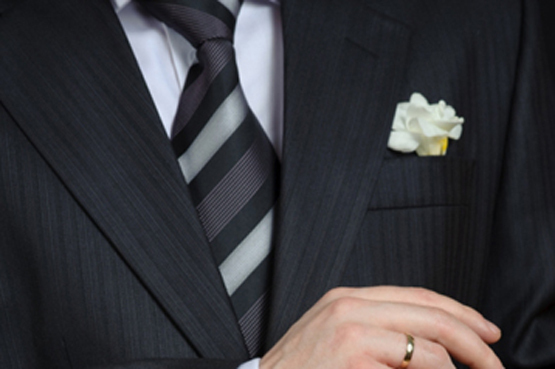 Tailored suits are a very common example of made to measure clothing. The superiority of Made To Measure lies in the fact that its fit is much more comfortable and appealing as compared to ready-to wear garments because ready to wear garments are completely designed and constructed according to the manufacturer’s definition for an average built customer. This is not the case with Made To Measure garments as they are sewn for each and every customer individually according to his built and fit. All the Made To Measure garment tailor follow the same algorithm to first take the customer’s measurements and the selecting the most relevant base pattern matching up with measurements taken. The base pattern is finally altered to match up with the customer requirements. Here at Ravens international, as it is an international brand and follows with the international mobile service, customer don’t need to worry about anything as no matter where he is, how he is, appointments are carried in the comfort of his home or office or any location of his choice. The major disadvantage of Made To Measure garments is a limited selection of options and fabrics are available In spite that it is a great option If the quality comfort and fit is the senior most priority.